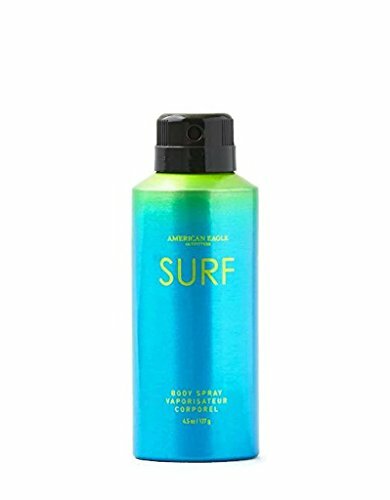 AEO American Eagle Outfitters Surf Body Spray for Men 4.5 oz / e 127 g by at Lonkoom Perfume. MPN: B01F1JTW94. Hurry! Limited time offer. Offer valid only while supplies last.